CoolSculpting in a luxurious and secluded spa setting. CoolSculpting is the world’s #1 non-surgical body sculpting procedure, and the only FDA-cleared fat removal treatment that uses Cryolypolysis. 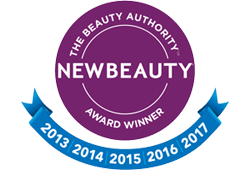 With over 15 years of Research & Development, over 7 million treatments performed, and over 100 peer reviewed publications, it is the most proven technology in the non-invasive fat reduction marketplace. The number of subcutaneous fat cells one has, and their location in the body, is fairly set by adolescence. With diet and exercise, these fat cells can shrink in size, but the number remains the same. We are always fighting the tendency for those fat cells to expand back to baseline, hence the never-ending struggle to keep stubborn fat bulges at bay. 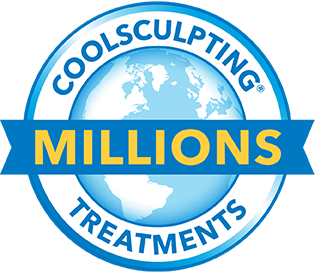 CoolSculpting uses controlled cooling to target and kill those fat cells, without causing any damage or long-term changes to the skin, nerves, muscles, and other surrounding tissue. Your body is designed to naturally eliminate those dead fat cells from the body, resulting in a reduced number of fat cells in the target areas. The result? The perfectly sculpted shape you’ve always wanted! During your first visit you'll meet with a CoolSculpting Specialist in a one-on-one consultation. Your Specialist will work with you on the best treatment plan tailored to your needs. It may take as little as one office visit to achieve your goals. For some people, a customized treatment plan may include more than one CoolSculpting treatment. Your CoolSculpting Specialist will provide a recommendation of which areas should be treated and how many treatments you will need. Nasreen Khan is the co-owner and head of Esthetics at The Vault. 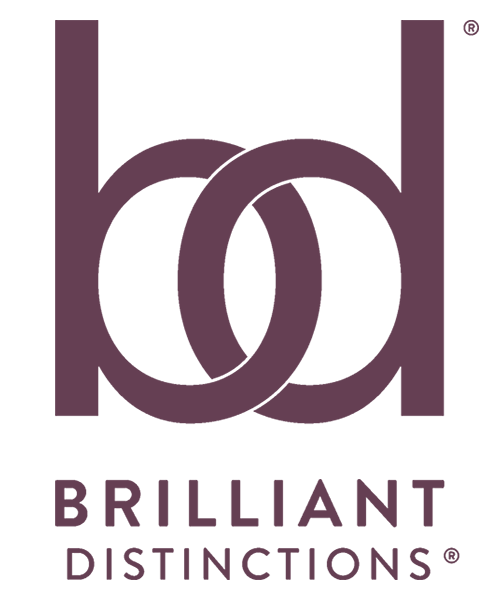 Her objective with the medical aesthetics program at The Vault is to limit services to those that have substantial clinical evidence backing them, and to conduct those services in a manner and environment that still makes guests feel pampered and valued. Integrating CoolSculpting into the practice was an easy choice, as it is FDA-cleared, and there are countless publications proving its safety and efficacy. The Vault houses the most up-to-date CoolSculpting device and all treatment applicators, latest protocols, and is a Certified CoolSculpting Provider. 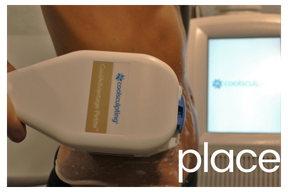 Recently, Nasreen attended advanced training courses at the CoolSculpting headquarters in Pleasanton, California.